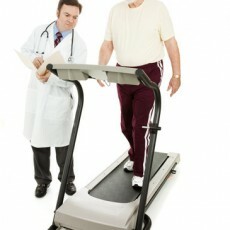 Treadmill or Persantine Cardiolite Stress. MUGA (First Pass Available). HIDA (Ejection Fraction). 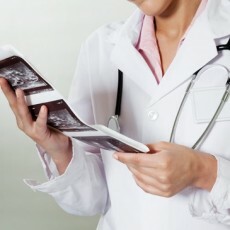 Echo test or heart ultrasound is a test that takes “moving pictures” of the heart with sound waves. 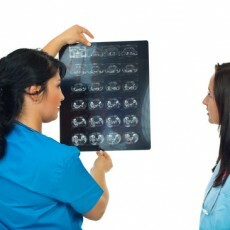 Quality images for accurate diagnostic answers for every scan. 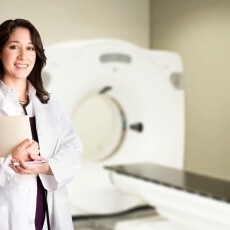 CT combines the power of X-ray to visualize the inside of the body with the precision of computer-enhanced imaging. 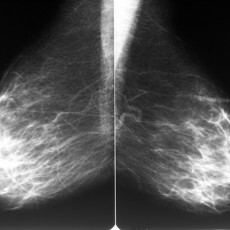 If your mammogram is inconclusive or shows suspicious areas, you will need one or more additional imaging exams, one of which may be a diagnostic mammogram, which takes additional views of breast tissue. 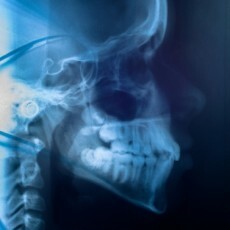 X-ray or radiography is a quick and painless test that uses ionizing radiation to produce images of the structures inside the body.